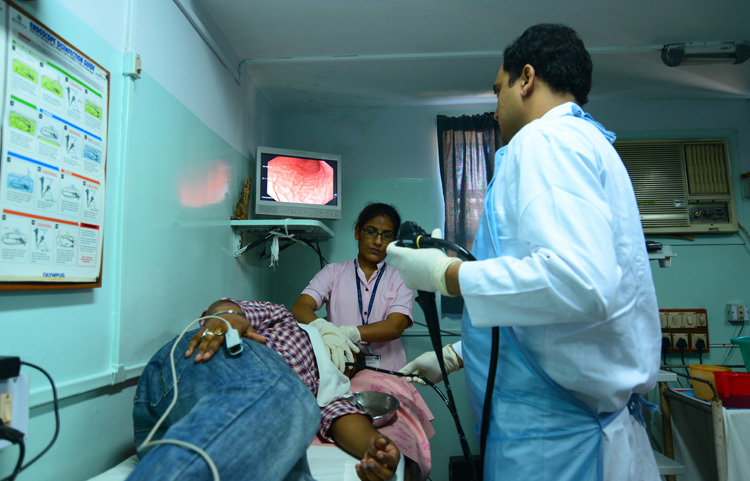 Endoscopy is a nonsurgical procedure used to examine a person’s digestive tract. Using an endoscope, a flexible tube with a light and camera attached to it, your doctor can view pictures of your digestive tract on a color TV monitor. Capsule endoscopy is a way to record images of the digestive tract for use in medicine. The capsule is the size and shape of a pill and contains a tiny camera. After a patient swallows the capsule, it takes pictures of the inside of the gastrointestinal tract. A polyp is a growth of excess of tissues that can develop into cancer. We routinely perform polypectomy by endoscopic procedures. 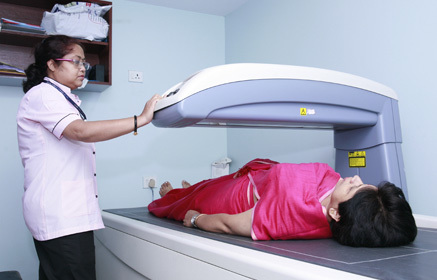 We do APC as an out patient department. it is a medical endoscopic procedure used primarily to control bleeding from certain lesions in the gastro intestinal tract. A high frequency electrical current is conducted through the jet of argon gas resulting in coagulation of the bleeding lesion on the other end of the jet. The procedure is safe as no physical contact is made with the lesion. 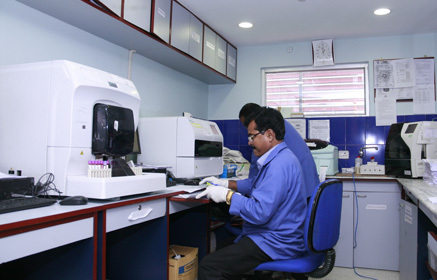 The depth of the coagulation is usually as low as few millimeters.